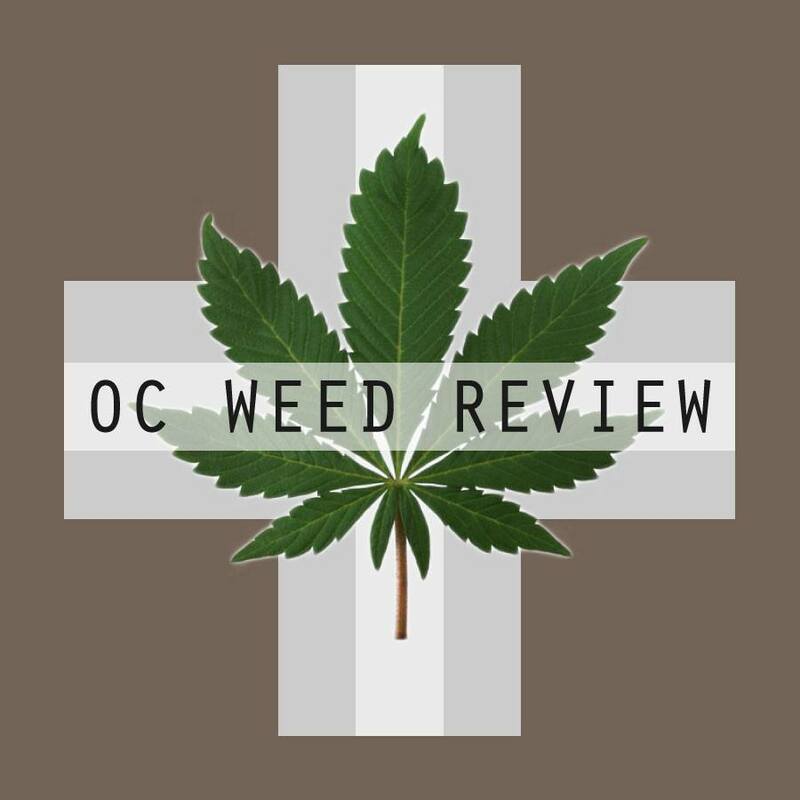 I’ve had Doc’s Delights edibles in the past, but I thought that this time through, with nothing else to do, I’d take the time to settle in and review one. 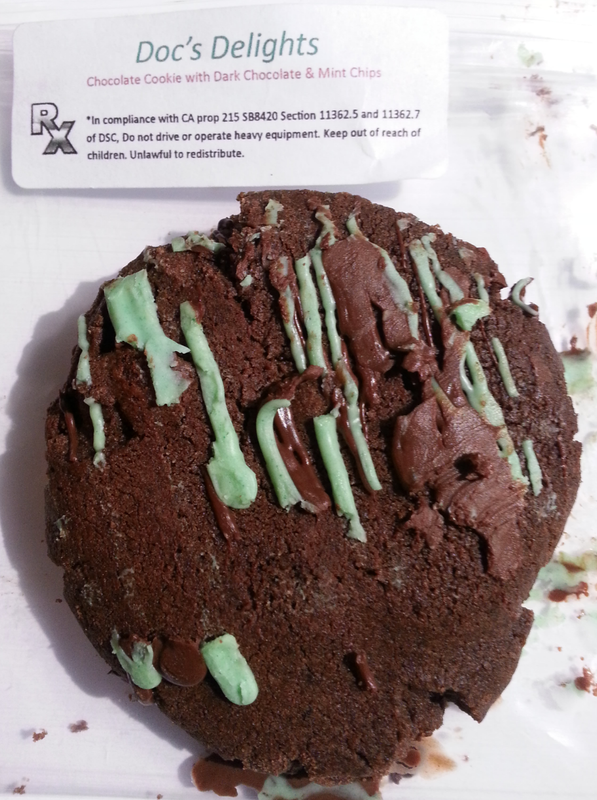 I received this chocolate mint cookie as a FTP gift from Second Story. The packaging is generic and unexciting and gives no product information, other than the name and legal disclaimers. Typically, I would pass on branding like this, never knowing the product’s qualifications. Second Story doesn’t keep their edibles in a cooler, and by the time I got this cookie home, it was pretty dry. The frosting had also melted to the package, as you can see from the picture, which both made a mess and ruined some of the appeal. Despite being dry, the chocolate mint flavor of the cookie was enjoyable, and the taste was clean of the typical cannabis bitterness. Enjoyed with a tall, cold glass of milk, I medicated with this edible one night while watching a movie, and it was a delicious after dinner treat. Since the package didn’t specify the mgs of THC contained in this edible, I wasn’t sure of the dosing. I took it on a full stomach, and it took well over a full hour to kick in. After the movie, I enjoyed some records while working in my office. The high was smooth and groovy at this point, an uplifting sativa buzz. I was energized and couldn’t sleep. I also listed red eyes and dry mouth among the negative side effects. After about four hours, I began to crash, and I feel right to sleep for a solid night’s rest.